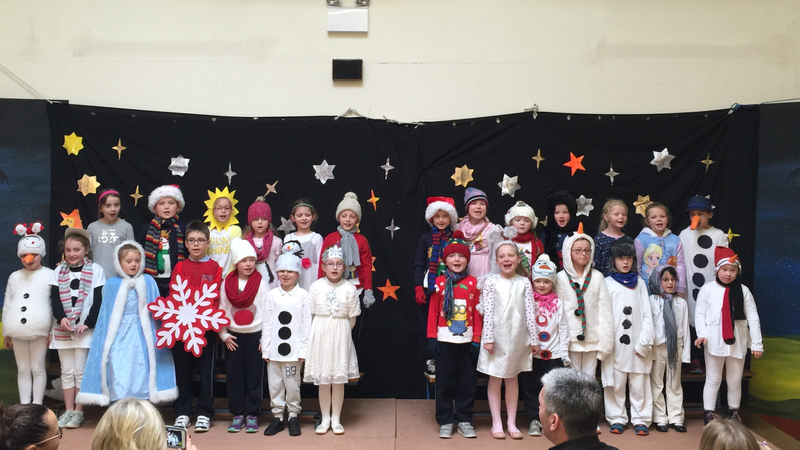 Today was a busy day in school as our classes from Junior Infants to 2nd Class held their Christmas performances in the hall. There was a great effort put in by all the school community and the end result was worth the effort! It was a great day for all! We have added more pictures to our Gallery.